In May 2018, Gilles Brassard, a pioneer of quantum information science at the Université de Montréal, became the first Canadian ever to receive the prestigious Wolf Prize in Physics. The Prize was shared with his lifelong collaborator Charles Bennett of IBM Research. 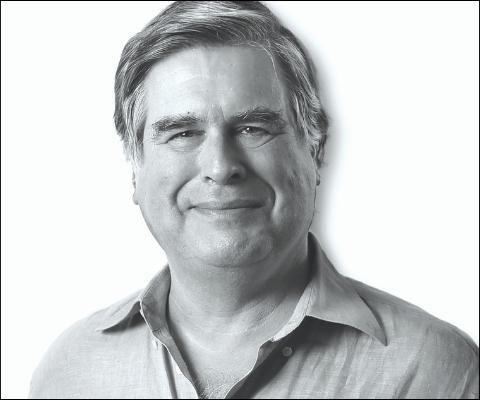 The Wolf Prize celebrates Professor Brassard for founding and advancing the fields of quantum cryptography and quantum teleportation – his two most famous discoveries. While quantum cryptography enables unconditionally secure communication between participants, quantum teleportation allows for the teleportation of quantum information from one place to another. Today, these fields are universally recognized among the most fundamental pillars of quantum information science. Professor Brassard is an Officer of the Order of Canada and of the Ordre national du Québec, as well as a Fellow of the Royal Societies of London and of Canada. He earned both his undergraduate and graduate degrees in computer science at the Université de Montréal before completing his PhD at Cornell University.He has been a faculty member of the Department of Computer Science and Operations Research of his alma mater in Montreal since 1988, and a Canada Research Chair in Quantum Information Science since 2001. Professor Brassard has also received honorary doctoral degrees from universities in Zürich, Ottawa and Lugano. 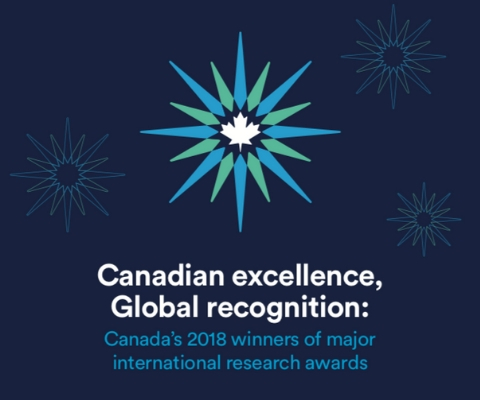 *Gilles Brassard is one of 17 Canadian winners of major international research awards in 2018 featured in the publication Canadian excellence, Global recognition: Canada’s 2018 winners of major international research awards.